2019 WCBA Home Building and Remodeling EXPO! Premier Sponsor – $1500 – OPEN! 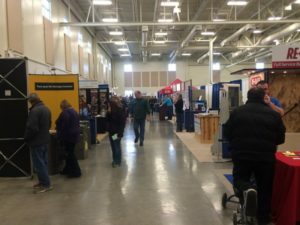 The 2020 WCBA Home Building and Remodeling Expo at the Washington County Fair Park! Check back for more details as they become available! Click here to see photos and info from our 2018 show! Exhibiting at a trade show gives your business instant credibility. It gives your company a powerful platform for reaching out to new prospects, having face to face meetings with your current clientele and establishing your brand. 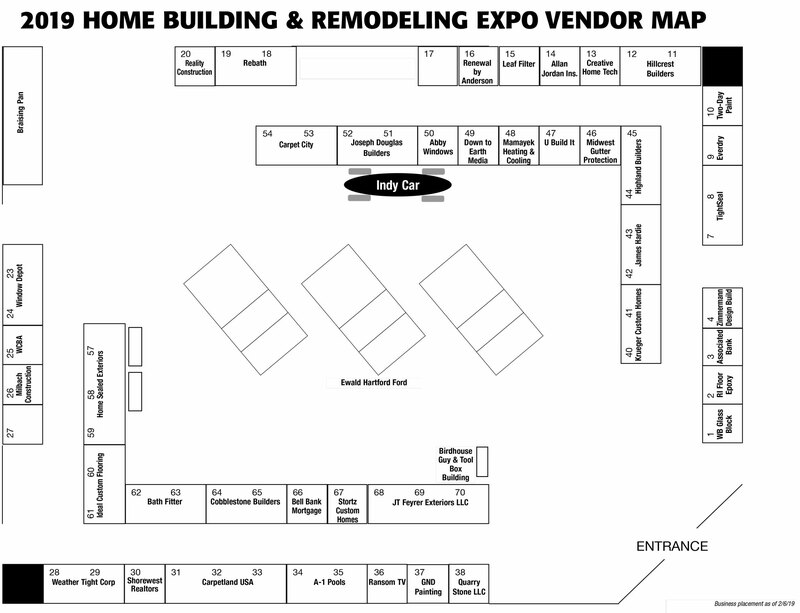 If you want to grow your business and want to generate more qualified leads, then you won’t want to miss exhibiting at upcoming Home Building & Remodeling Expo. Alan Jordan Insurance Agency Inc.
LeafFilter North of Wisconsin, LLC.